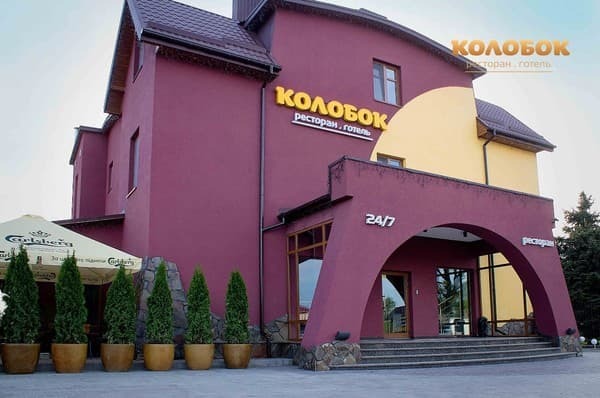 Hotel and restaurant complex "Kolobok" is located in a picturesque location (suburb of Lutsk). The comfortable rooms are ideal for both leisure and business travelers. 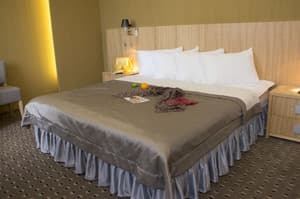 Each room has air conditioning, bathroom with shower, bath amenities, mini-bar, safe, telephone, satellite TV, high-quality linen, blankets and pillows are hypoallergenic. There is a free indoor parking, playground, terrace, free Wi-Fi and a significant number of other additional services. 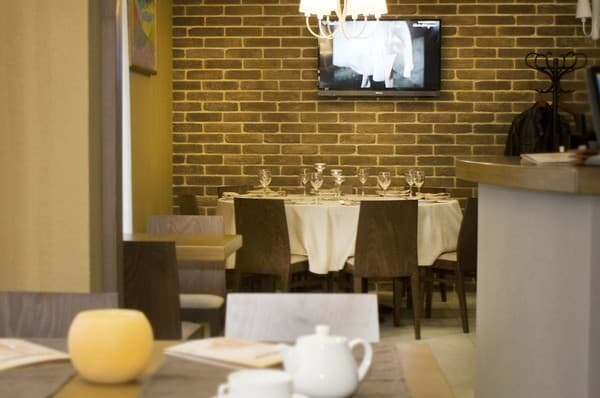 On the ground floor is the around the clock restaurant that serves delicious Ukrainian and European cuisine. Distance to Lutsk is7 km. Description of the room: Single room for people with disabilities with a specially equipped bathroom. 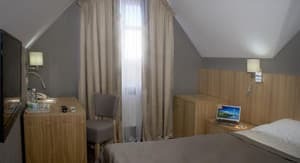 Description of the room: Cozy one-room with a single bed and all necessary accessories for a comfortable stay. 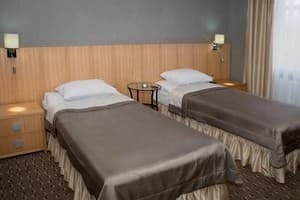 Description of the room: A cozy double room with a double bed (or two single beds), equipped with all necessary accessories for a comfortable stay. 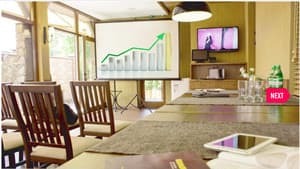 Description of the room: Cozy family room with a double bed, sofa and all necessary accessories for a comfortable stay. Все понравилось. Комфортная гостиница с приятным, гостеприимным персоналом. Всем советую. Были всего одну ночь, проездом. Отель приятно удивил уровнем комфорта. Отличный ремонт, чисто, удобно. Не дешевое постельное бельё, удобные матрацы и подушки. Спал как ребёнок. Всё понравилось. Extra bed costs 50% of the room. Children up to 6 years (without extra bed) stay free of charge. 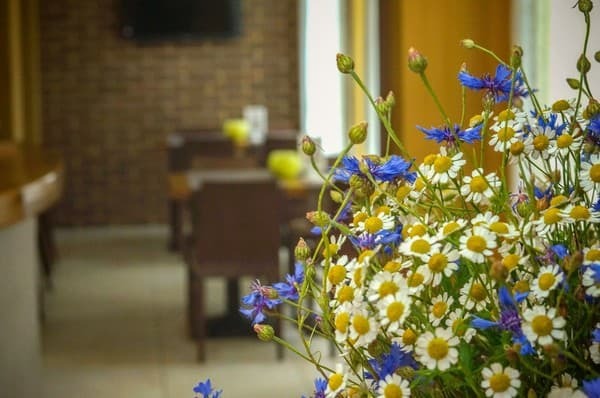 On the ground floor of the hotel there is a restaurant for three halls around the clock, the cooks of which offer delicious dishes of Ukrainian and European cuisine. 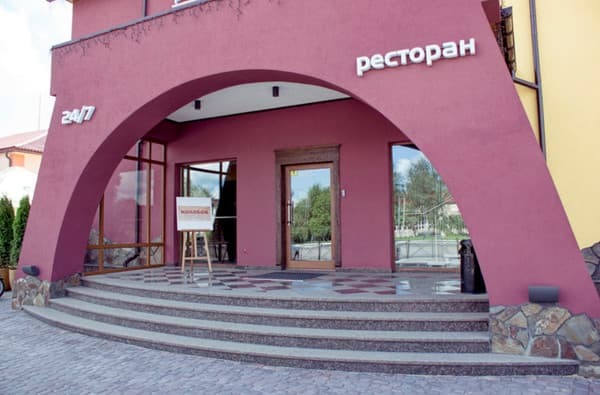 The hotel is located on the central square Mayaki village (7 km from Lutsk). 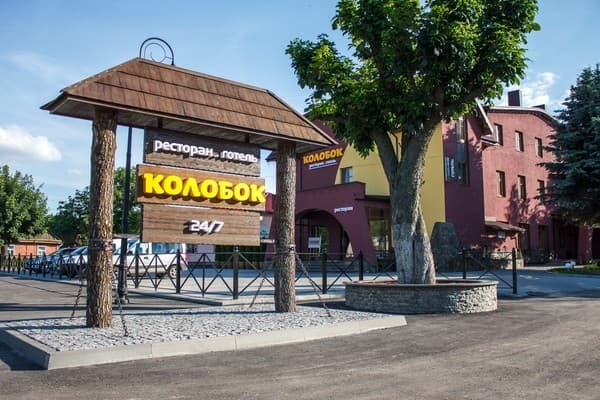 You can reach the hotel from Lutsk by bus №22 to the Milushy village. Then. Please go 3 km to the hotel.